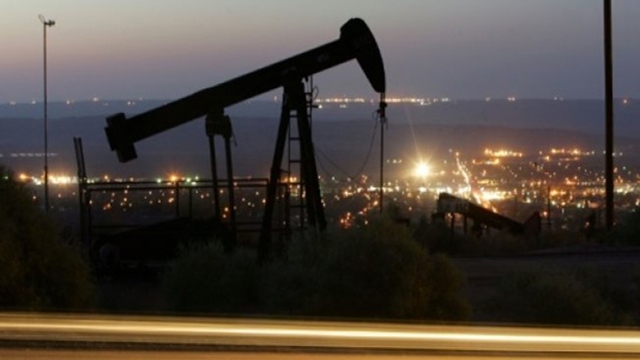 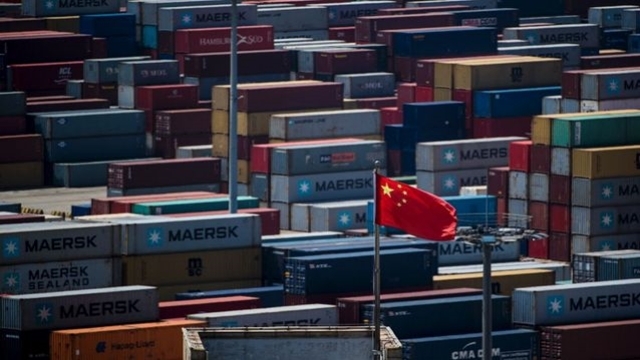 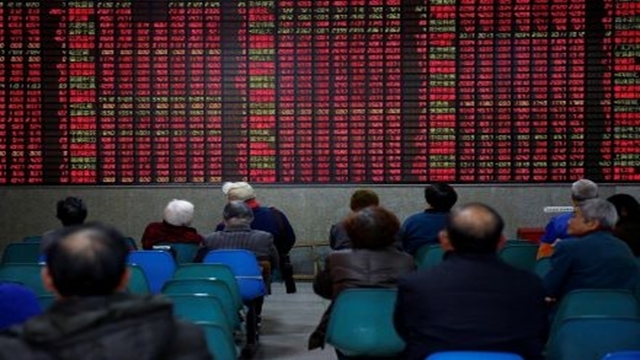 Asian equities fell again Wednesday extending the previous day’s geopolitics-fuelled sell-off, with energy firms taking another battering in response to an oil market rout. 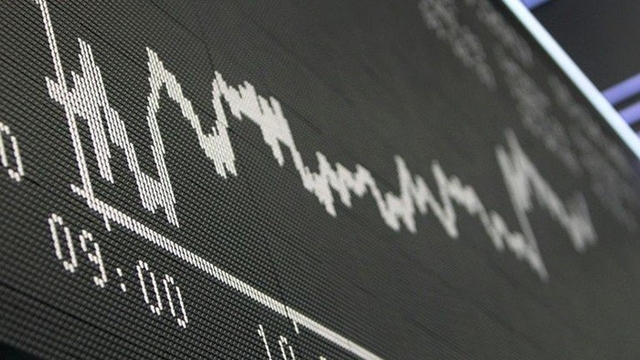 Stock market transactions are increasing as the national election draws near. 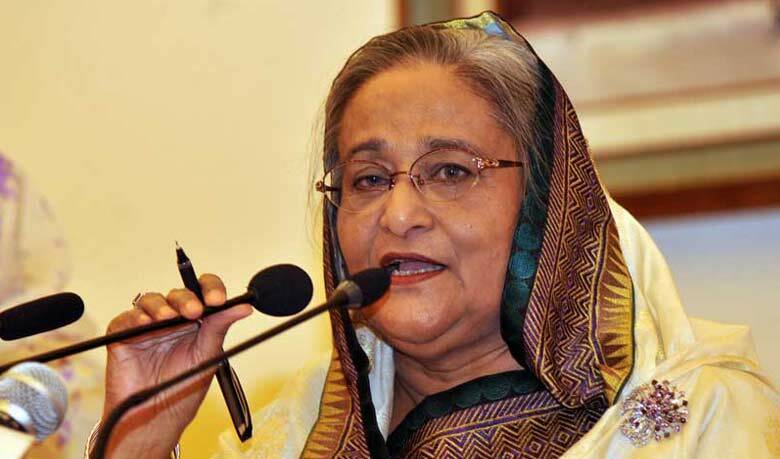 Prime Minister Sheikh Hasina today suggested undertaking seven-point measures for stock market development, asking all concerned including the BSEC to play a due role in protecting the interest of the investors. 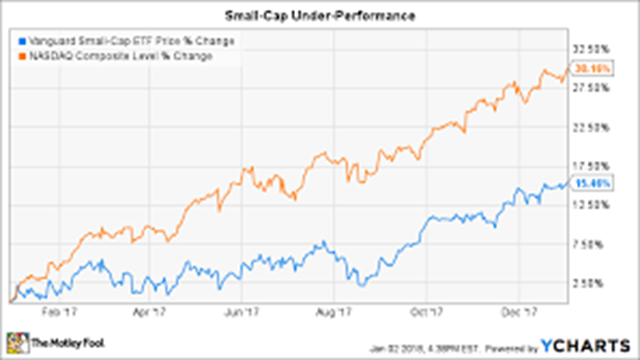 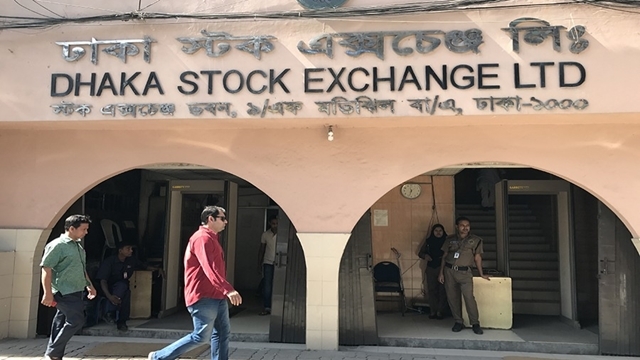 Since the turn of the Bangladesh Securities and Exchange Commission (BSEC) in 1993, market capitalization has increased 228 times in the last 25 years. 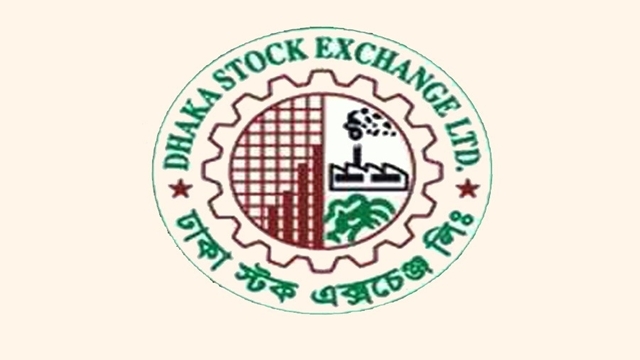 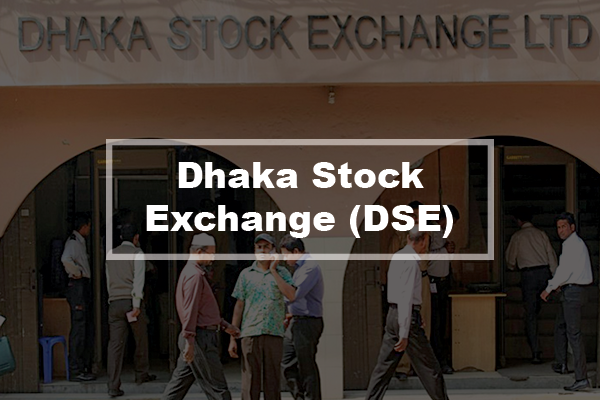 Dhaka Stock Exchange (DSE) Limited has completed an important chapter of stock exchange demutualization through transfer of shares to the strategic partner. 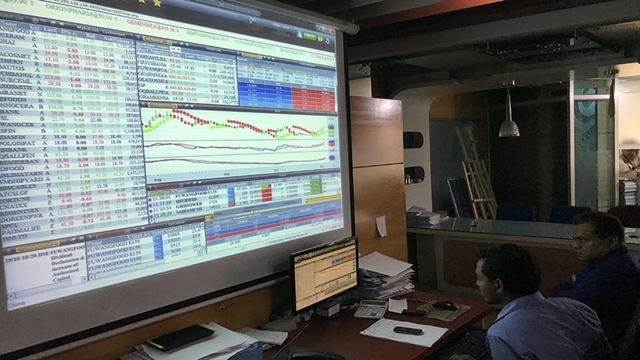 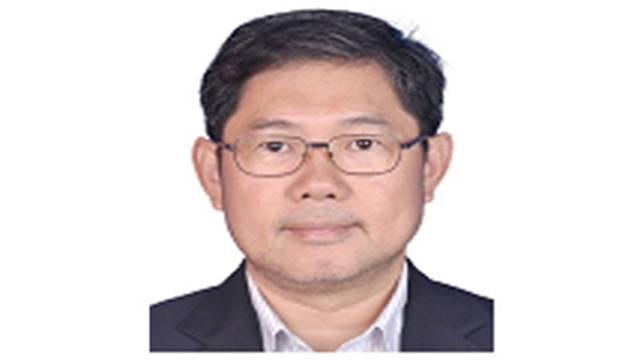 The proposed Electronic Data Gathering, Analysis and Retrieval (EDGAR) system of the securities regulator has not made any visible progress yet, though the move was initiated two years ago. 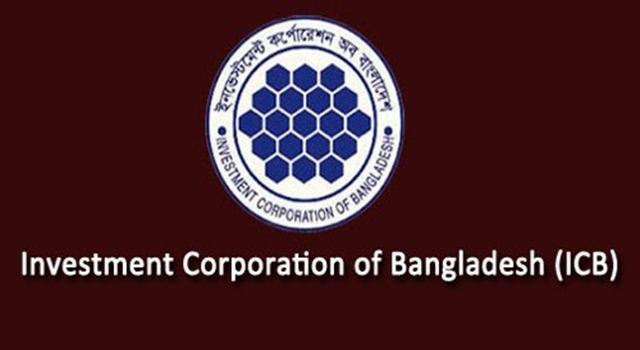 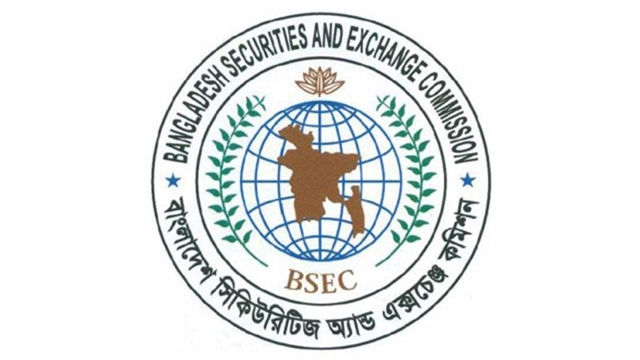 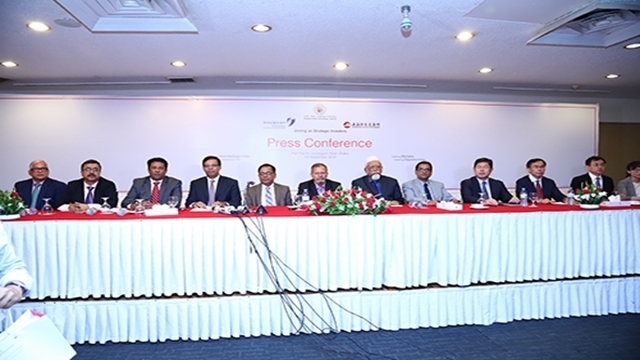 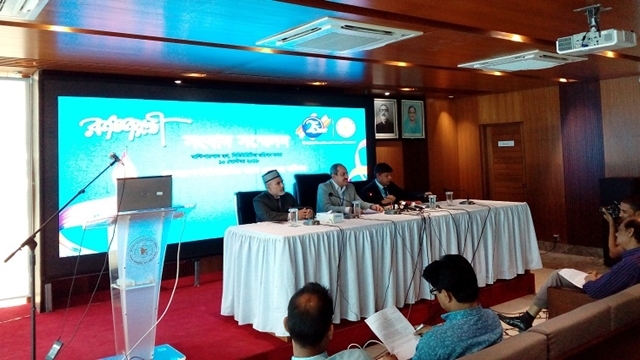 The Bangladesh Securities and Exchange Commission (BSEC) approved the proposal made by the Chinese consortium for being a strategic partner of Bangladesh's premier bourse on May 3 last. 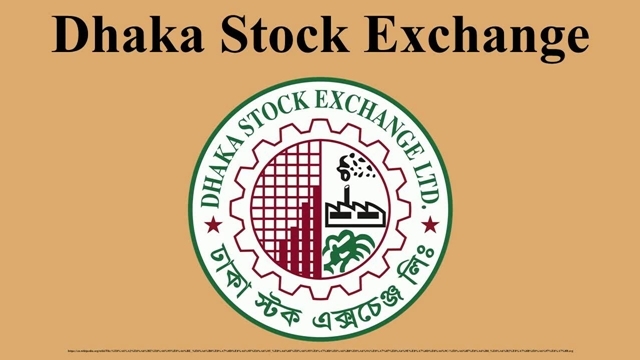 These companies along with seven others-15 in total-are now under the scanners of Dhaka Stock Exchange (DSE) for failing to declare dividends for the last five years.